Where else can visitors mingle with Tom Hanks, Johnny Depp, Benedict Cumberbatch, Albert Einstein and BB-8? Madame Tussaudss of course! Madame Tussaud’s wax museum debuted in London in 1836 and has since opened locations all over the globe to share with its visitors life-sized wax replicas of famous people from throughout history. 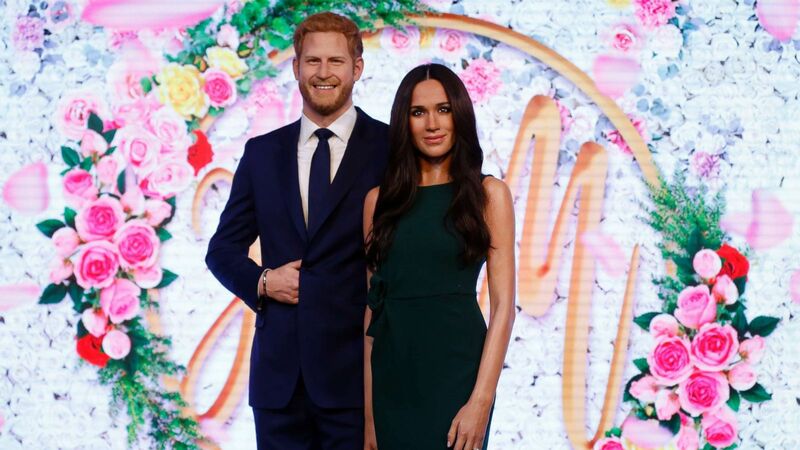 The museum unveiled its latest figure, Meghan Markle (lovingly referred to as “The Markle Sparkle”) this week in its London and New York museums. And on May 19, the just-around-the-corner day of the royal wedding of Prince Harry and Meghan, the public will have a chance to view the happy couple up close at both locations.